Basically, this story goes as follows: In an effort to keep a young JFK from Rittenhouse in the 1930’s, the Time Team made a pretty risky decision: They brought him to the present, thinking that this was the right way in which to protect him. Yet, what they learned instead here was just how curious the future President was. After bringing JFK to the future, he didn’t want to stay cooped up in some bunker. Instead, he spent the bulk of the episode traveling around and it became the responsibility of the team to try and find him before Rittenhouse did. They didn’t care so much about bringing him to the past; they just wanted him dead in order to ensure that he was not around in order to do the country any good. For JFK himself, what we saw were some reminders of his charisma, his charm, and also some of the health ailments that defined much of his life. He was able to bond with a young woman he met a convenience store, and for a while, she kept him safe before realizing that much of what he was saying about who he was turned out to be true. When he did realize that the best thing he could do was to get back to his time, she even promised to keep his secret safe. While nothing necessarily about this storyline holds huge ramifications for the future it was immensely entertaining — especially in terms of seeing how Timeless chose to present the Kennedy Curse, the one thing that befell many of JFK’s siblings and eventually himself. While Rufus was able to warn Kennedy against going to Dallas, eventually it did not matter. The President ended up dying instead in Austin, suggesting that some forces really are stronger than time travel. As it turns out, Jessica is going to give Wyatt another chance, and beyond that it was Lucy who convinced her to do it. Even though Wyatt’s wife learned that while she was presumed dead he and Lucy had gotten close, she informed her of all of the things that Wyatt tried to do in order to ensure that she was brought back. That proved to her that he was a different personal than she remembered through some of her own personal memory bank. In the end, what Lucy did here was for the good of someone else — yet, in the process of that it was hardly very good for herself. Lucy and Wyatt may still have some feelings, but it does seem as though their relationship is a rather long ways still from coming to fruition. As we mentioned, Timeless season 2 episode 5 was a blast. 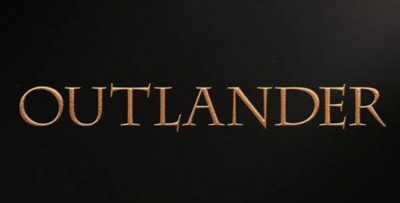 This was a great way for the writers to simply not just do the same thing that they have done so far this season, but find a different way to make time-travel interesting. Maybe this is not something that should be done every single week but having it happen once a season or so is both interesting and refreshing. 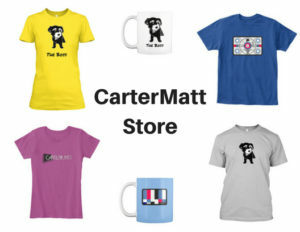 Check out the video below for more on tonight’s Timeless — for more like it, be sure to subscribe to CarterMatt on YouTube. 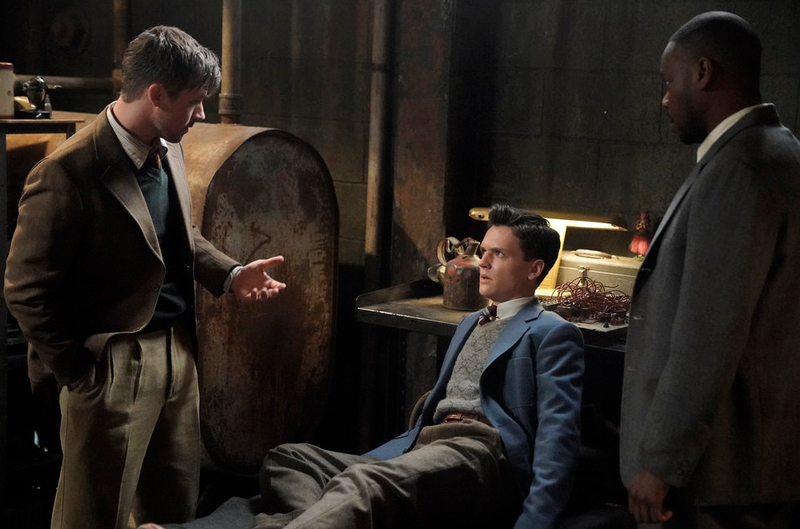 What did you think about Timeless season 2 episode 5, and did you enjoy the shake-up that the episode brought to the table? Be sure to share in the attached comments below!